Park City has many beautiful lakes and rivers which makes it a perfect destination for water sports and river rafting. Here, you can rush down the rapids on an inflatable raft, practice paddle board yoga on a calm lake, or plunge into the river with a tube. Enjoy the refreshing white waters of the Weber River and Provo River by going rafting, kayaking, or tubing. When it comes to rafting, there are plenty of options for groups of any size or experience level. Board a vivid orange raft with family or friends and take an exhilarating ride down the river! A few options for guided river rafting include All Seasons Adventures, Utah Outdoor Adventure, Destination Sports and Adventure, and Park City Rafting, which offer a wide range of rafting and kayaking tours ranging in length from two hours to a full day. The tours are tailored to different ages and ability levels so the whole family can join in. If you already have river rafting experience and want to strike out on your own, Exclusive Excursions is the place for you. The company provides the option of taking guided or unguided raft and kayak tours on the Provo River, giving you the freedom to decide which option is best. As an added bonus, they can accommodate groups of any size. And don’t miss out on the chance to rent river tubes from Barefoot Tubing and float down the Weber River! Park City is a fantastic destination for all different kinds of water sports, including stand-up paddle boarding (SUP), sailing, and boating. Lofty Peaks Adventures offers an array of paddle boarding options, while Park City SUP and Mountain Vista Touring have SUP fitness classes, excursions, and even SUP yoga. If you or your children are interested in learning how to sail, make sure to check out the Park City Sailing Association, which is committed to teaching sailing to individuals of all ages. When it comes to water sports, AQUA x ZONE offers a truly one-of-a-kind experience: an entirely inflatable water sports park located on top of the Jordanelle Reservoir. Open to swimmers ages 6 years and up, this floating park features slides, rafts, swings, and much more to keep your kids occupied. If you’d love to explore Park City’s waterways by jet ski, you can book one with Wasatch Excursions. The Sea-Doo Sparks seat two people and include a lightweight aluminum trailer for you to be able to transport the craft anywhere in Park City for your day on the water. 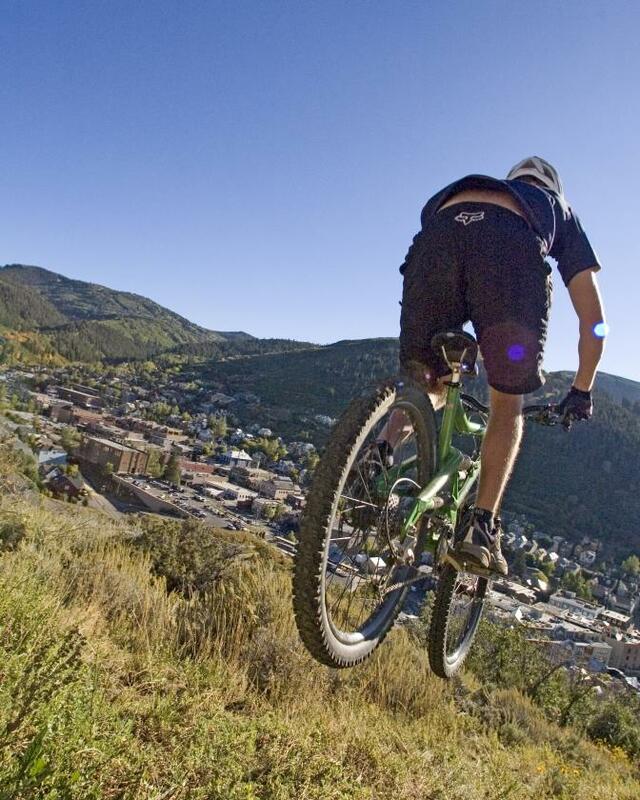 Park City is a prime destination for river rafting, kayaking, and any kind of water sport you can imagine. If you enjoy water activities or want to explore stunning lakes and rivers, Park City is an excellent place for your next vacation!